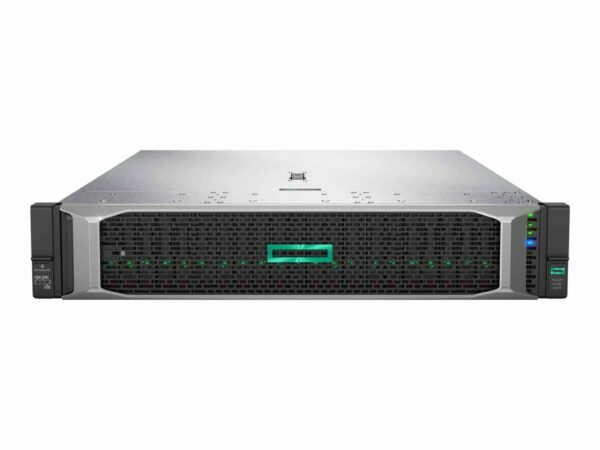 The HPE ProLiant DL380 Gen10 Server from Hewlett Packard Enterprise provides a reliable data protection and security with enhanced processor performance and speed. The HPE ProLiant DL380 Gen10 server comes with improved throughput for all workloads including latency-sensitive workloads such as high-frequency trading with jitters smoothing. HPE offers servers with major firmware anchored directly into the silicon. Security protection is built-in across the server life cycle. Maximise application efficiency with the Hyper-Threading Technology, Intel Turbo Boost Technology 2 and lets you achieve greater capacity with flexible drive configurations.